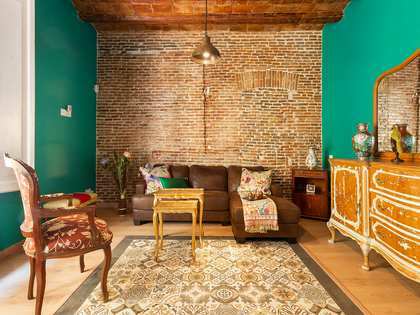 Bright, renovated property located between Las Ramblas and Plaça Bonsucces, with balconies, period features and high ceilings. 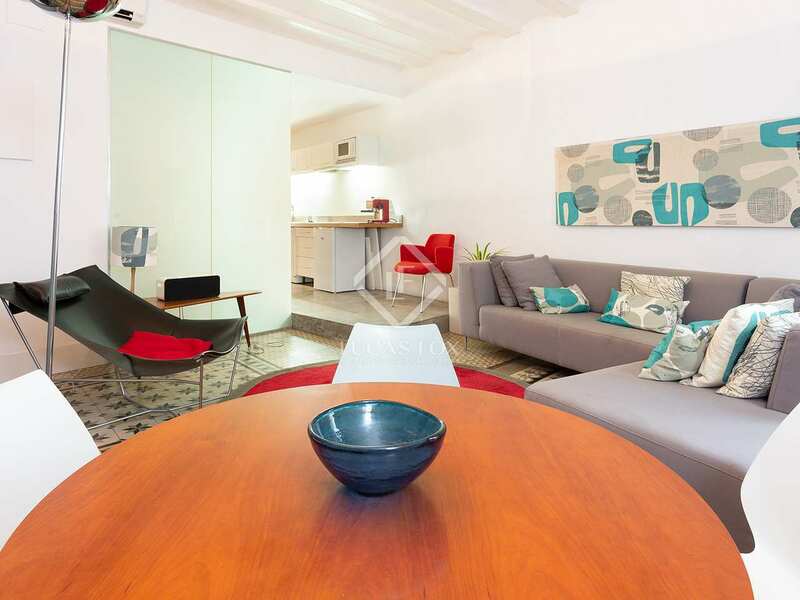 Perfect as an investment or holiday home. 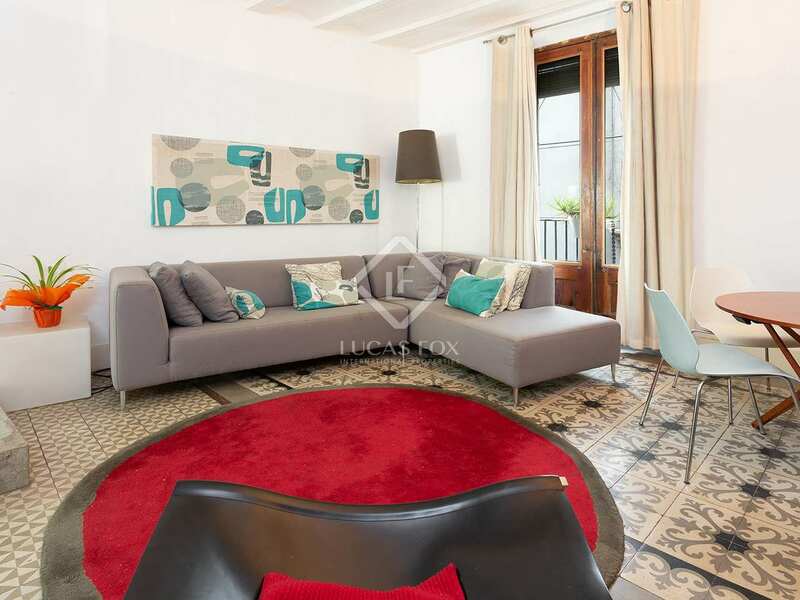 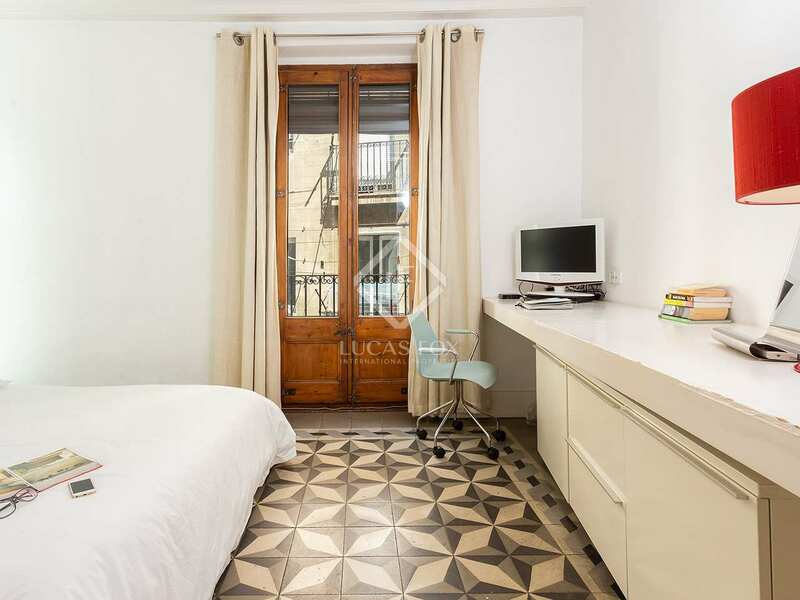 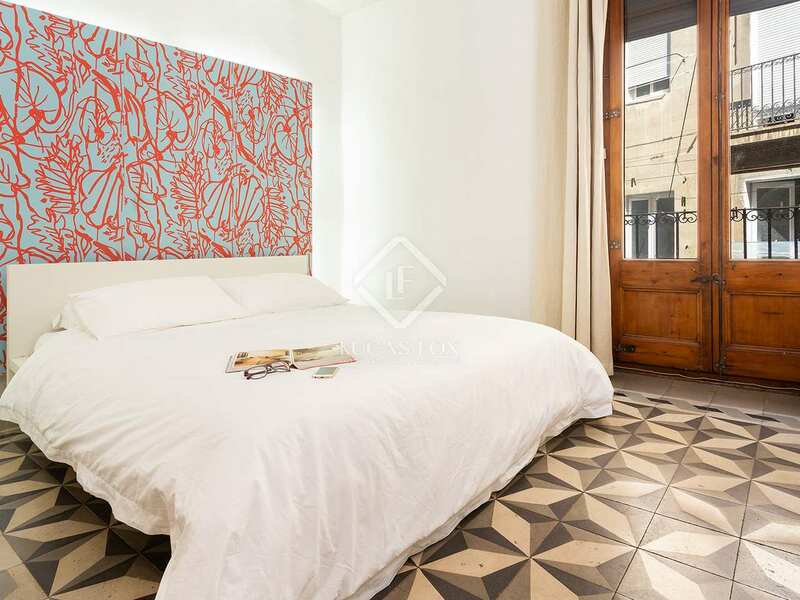 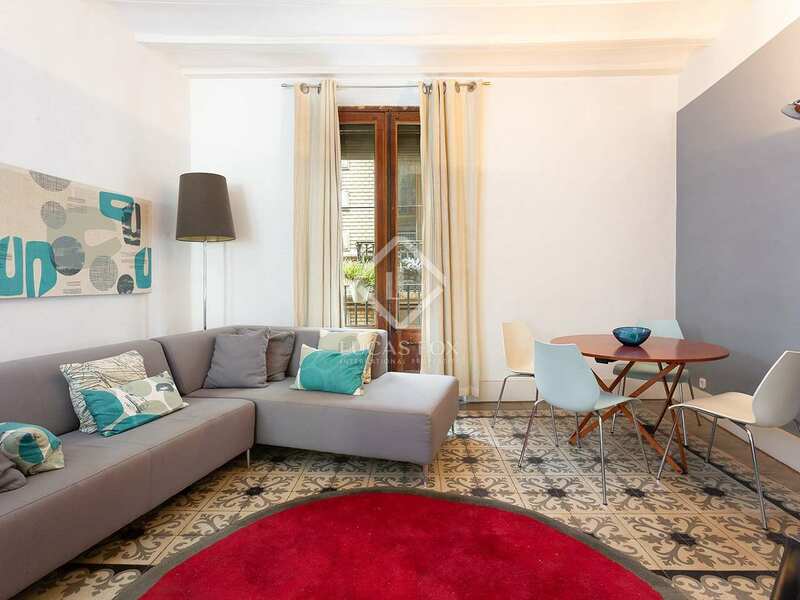 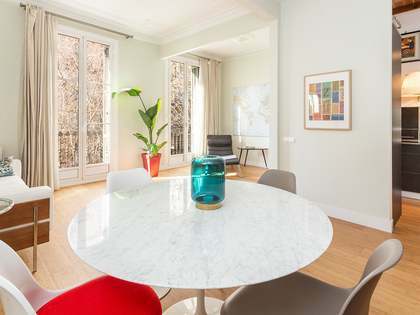 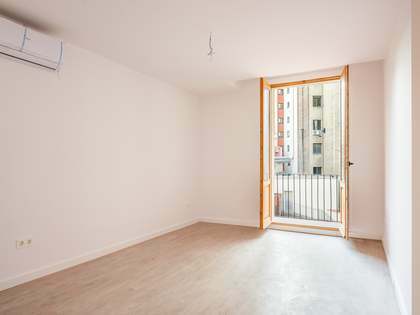 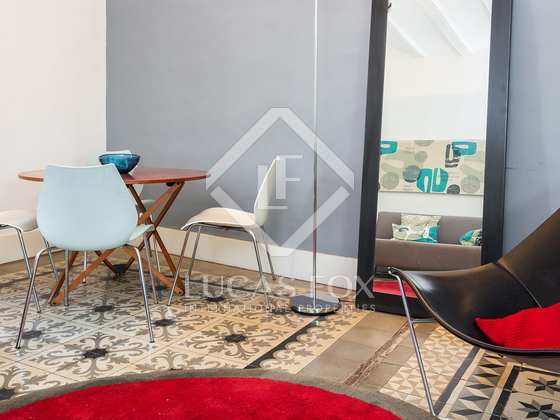 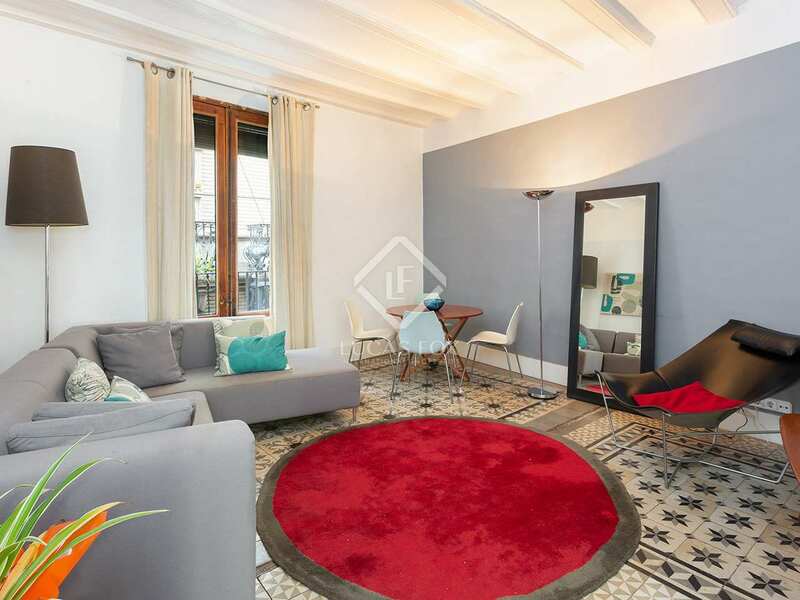 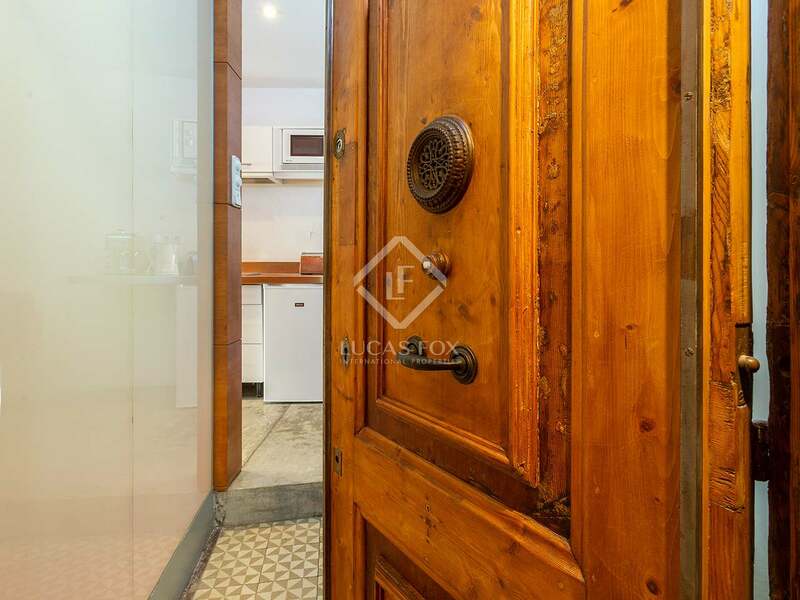 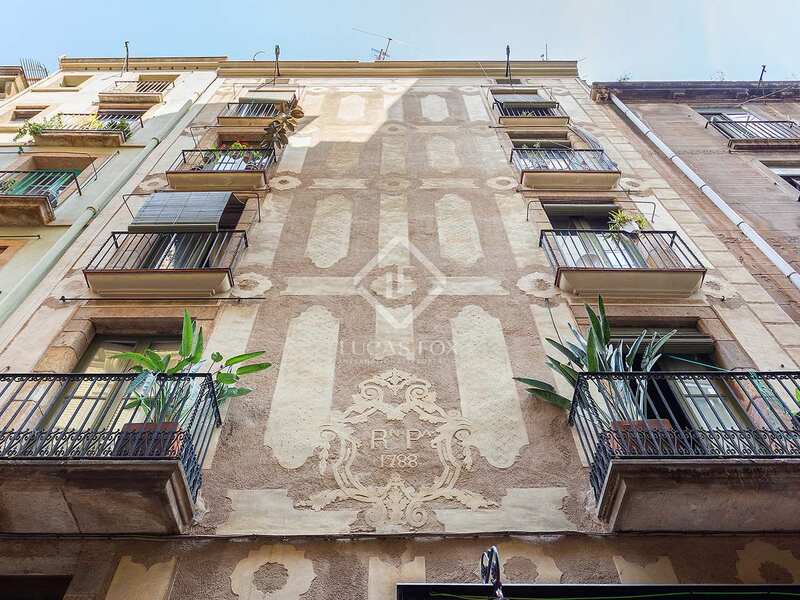 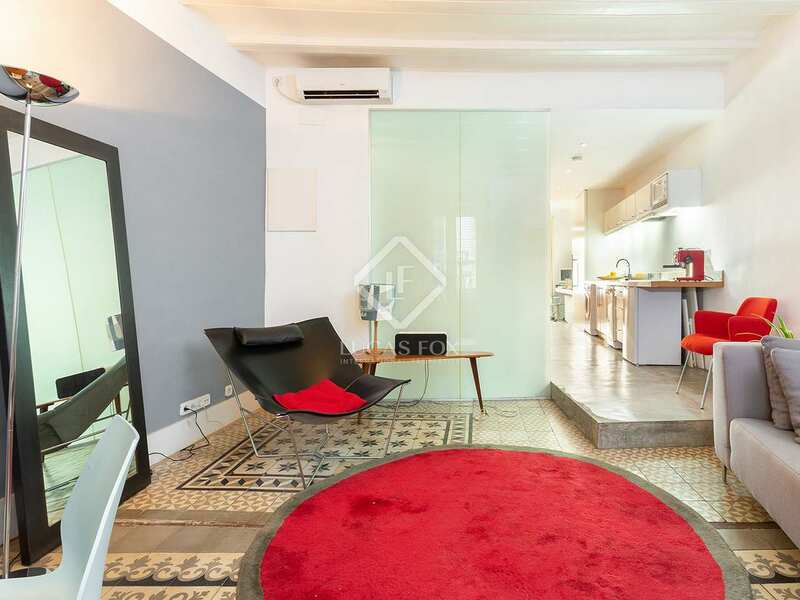 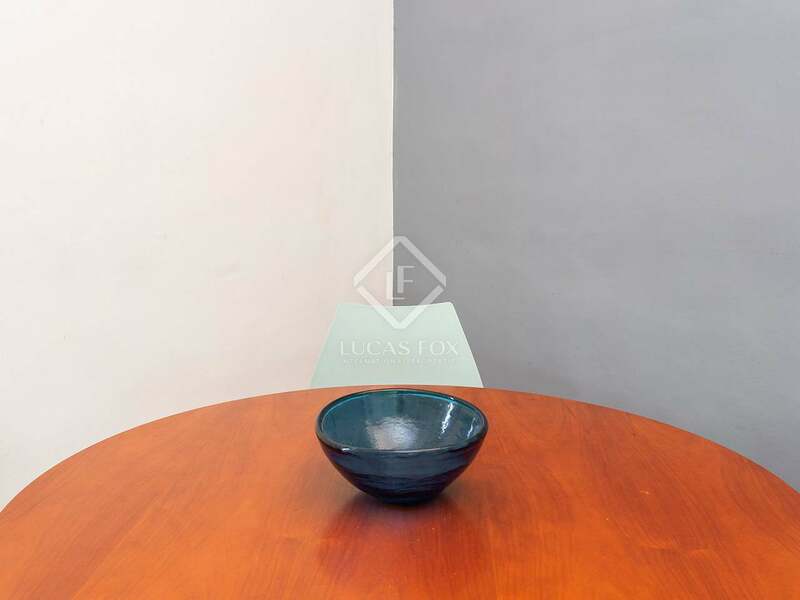 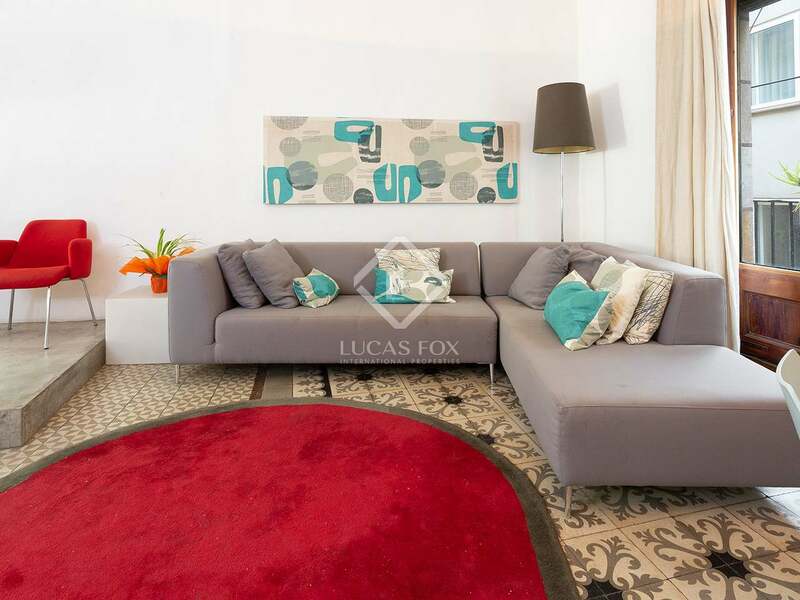 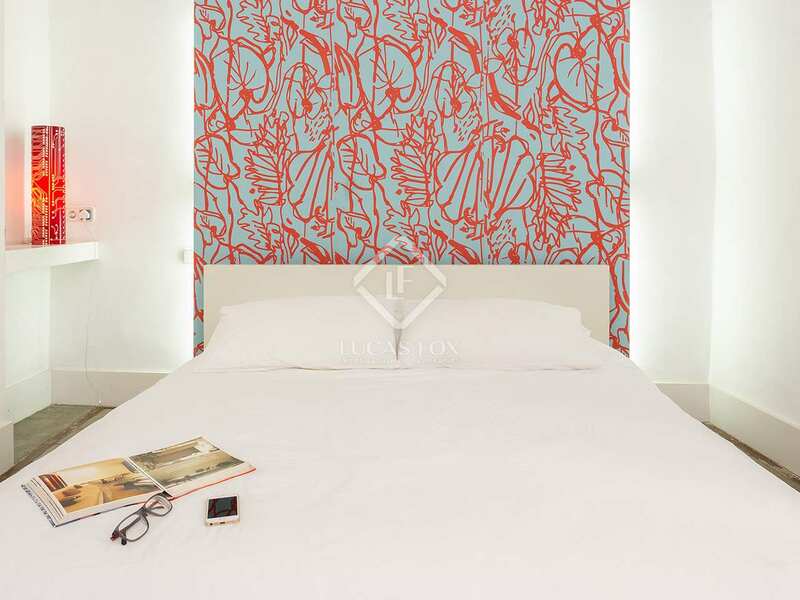 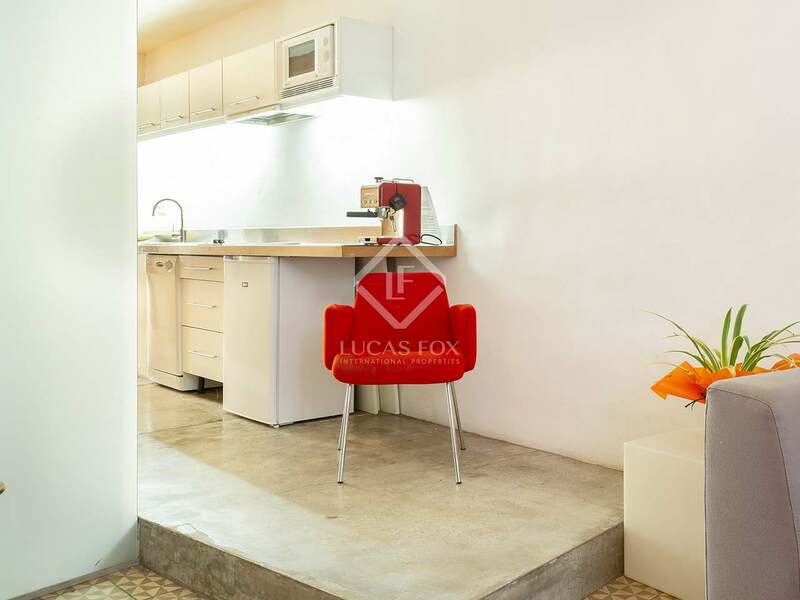 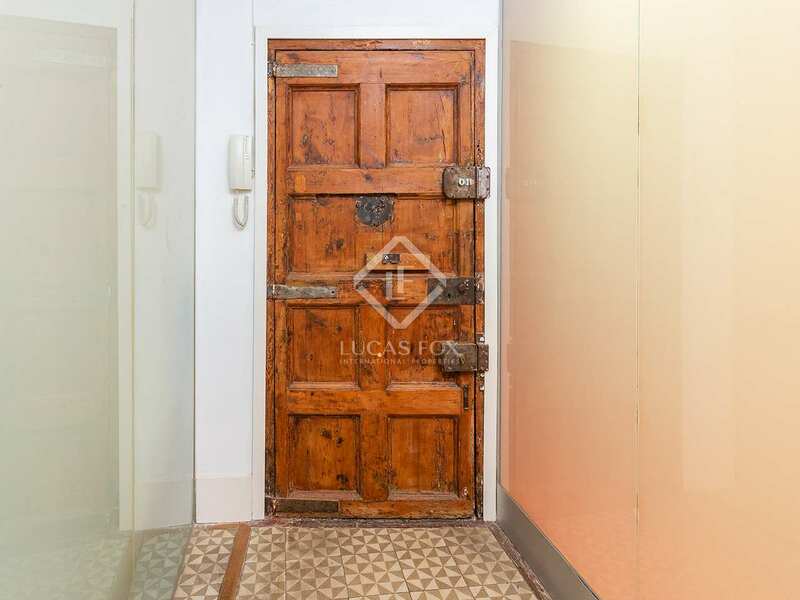 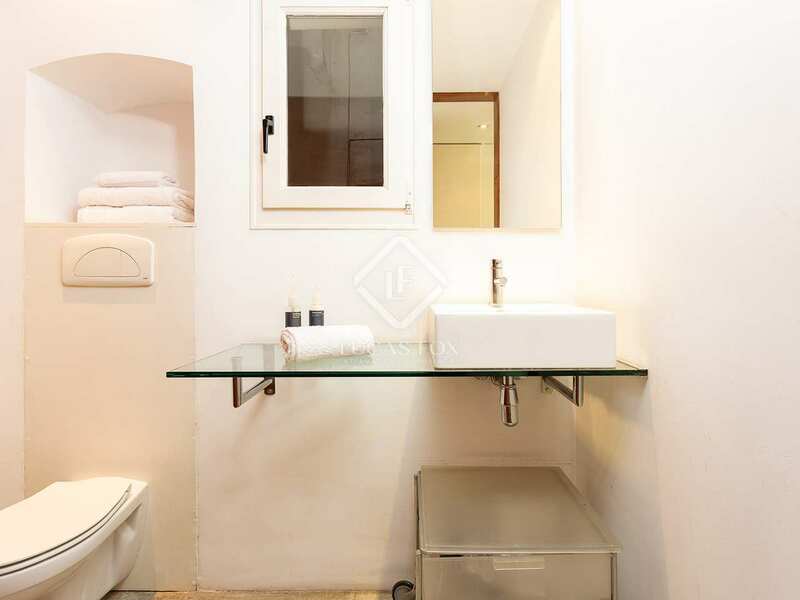 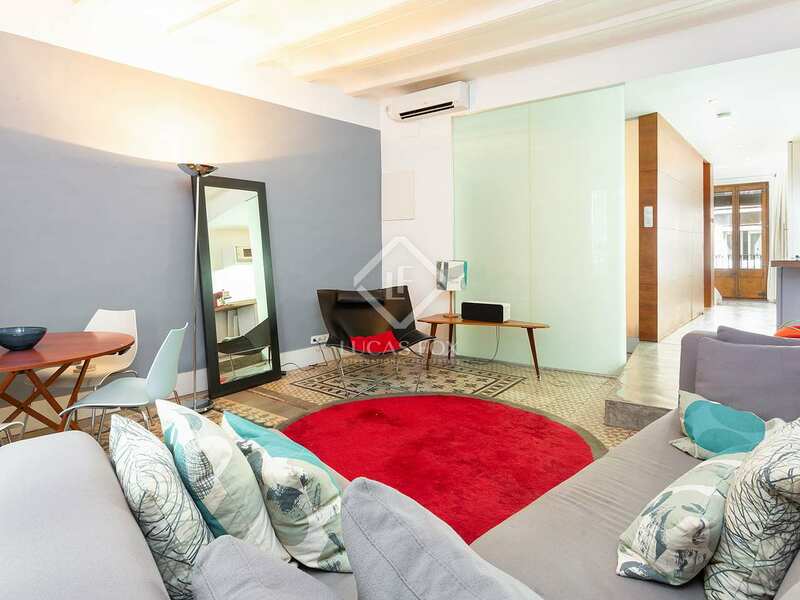 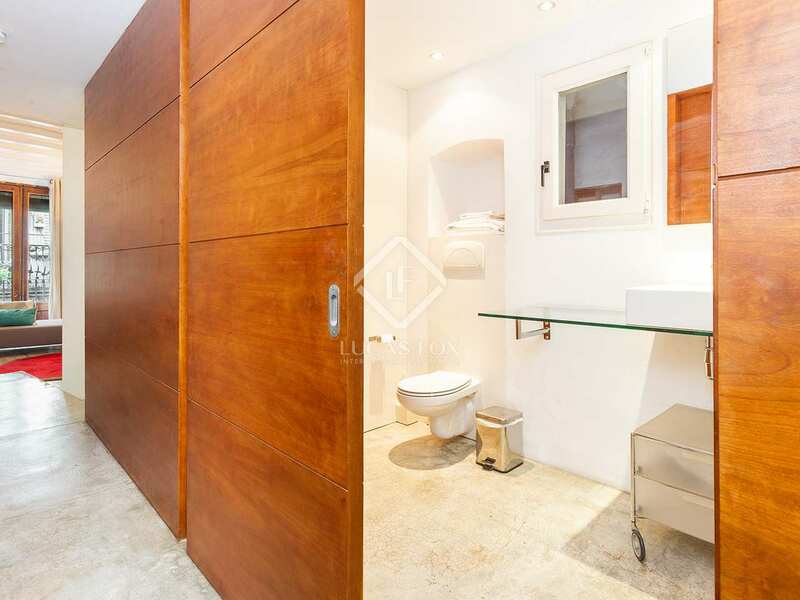 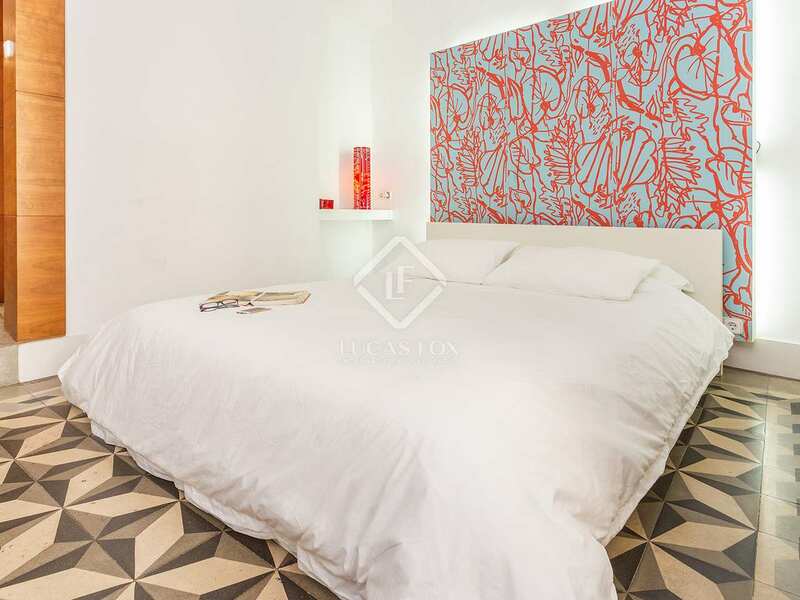 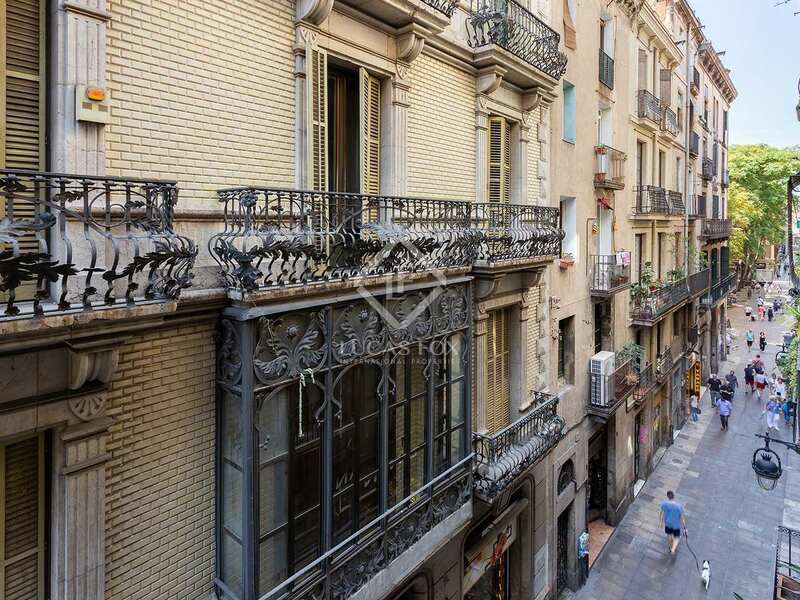 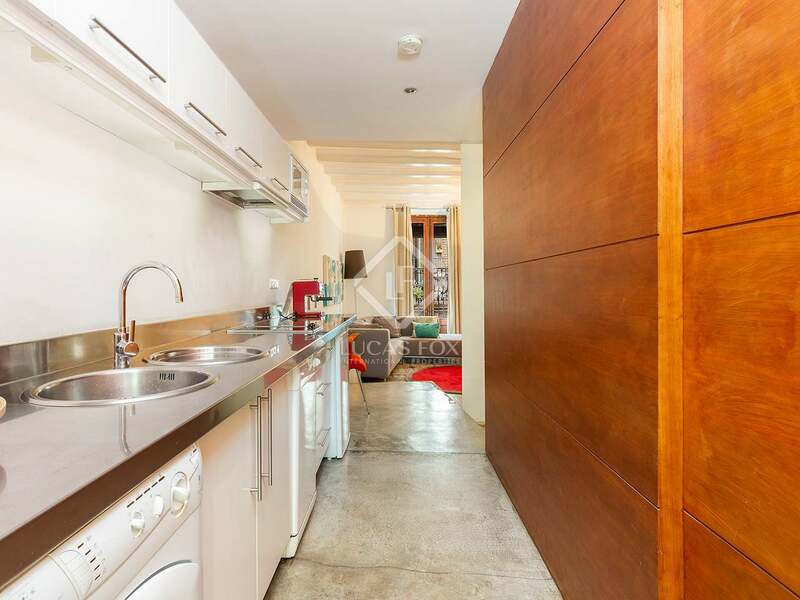 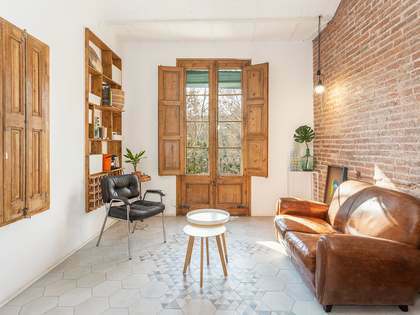 We find this bright, renovated 1-bedroom property located between Las Ramblas and Plaça Bonsucces, on the first floor of a period building without a lift and with a beautiful decorative façade. 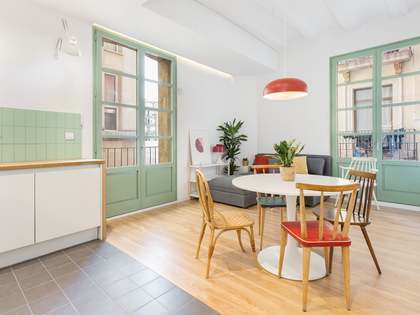 Renovated just a few years ago, the layout was adapted to the needs of a modern holidaymaker, creating more free-flowing, open-plan interiors with high ceilings and original features such as the mosaic floor tiles and ceiling beams in the living room. 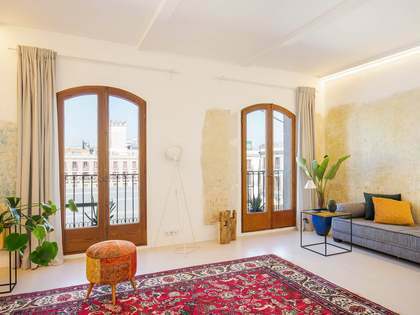 The apartment now offers 1 spacious double bedroom with a balcony facing the peaceful open courtyard, an attractive living room with a balcony over the street, an open plan kitchen and a large bathroom with a shower. Call us today to arrange a viewing of this ideal investment property or holiday home in Barcelona City centre. 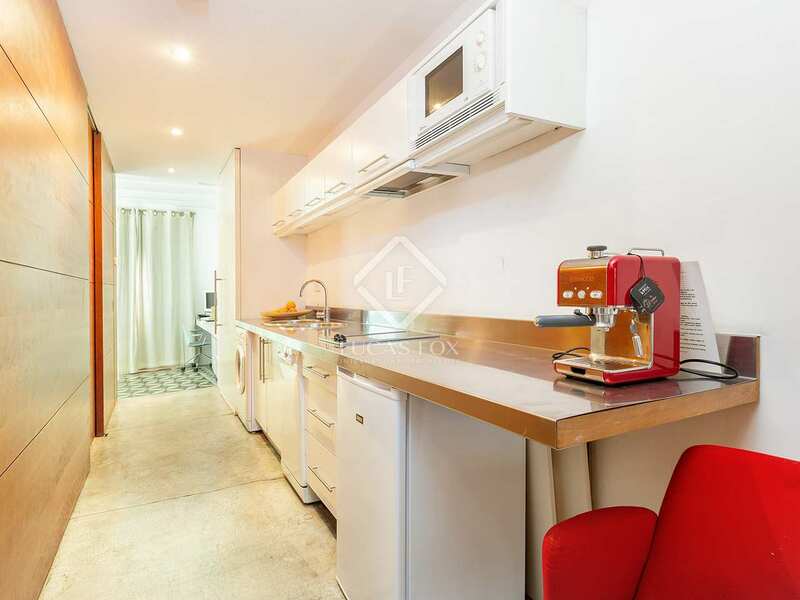 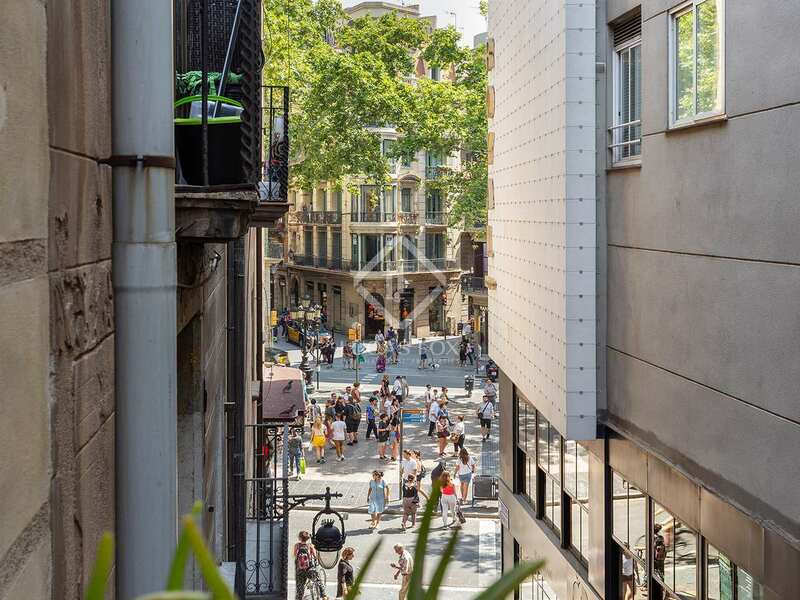 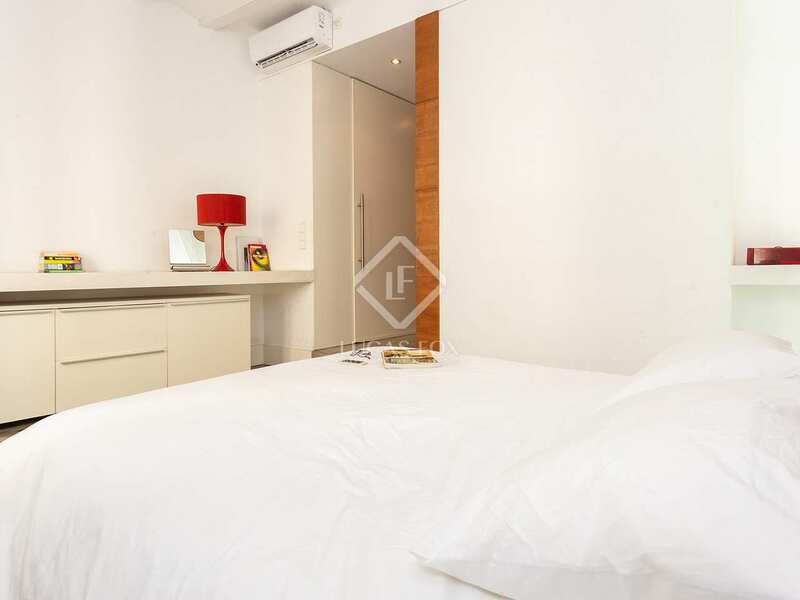 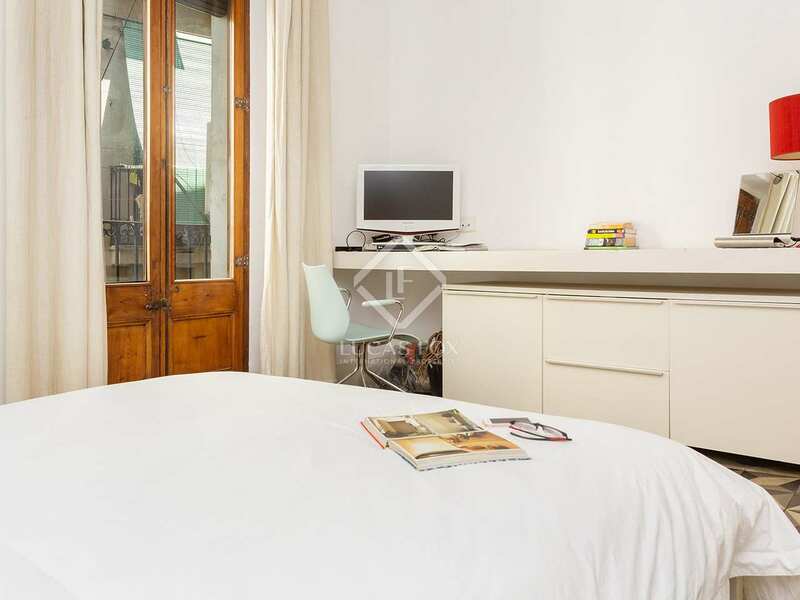 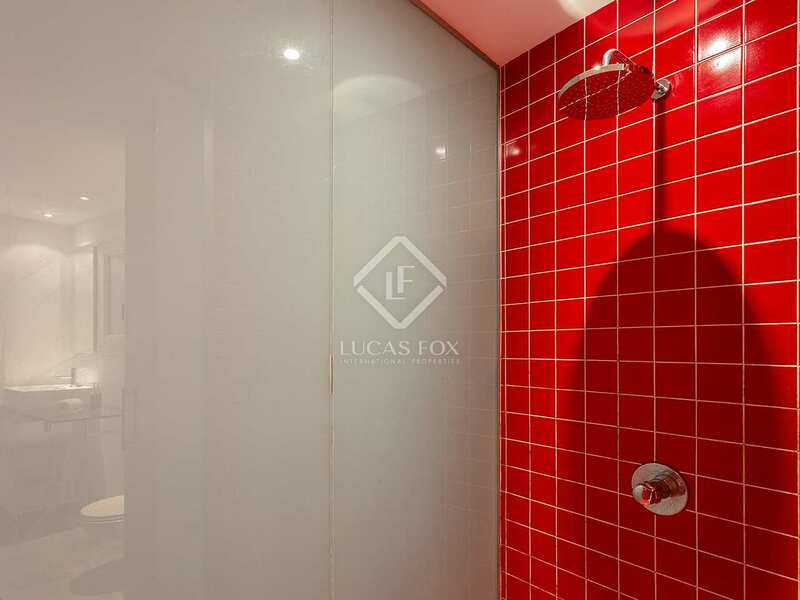 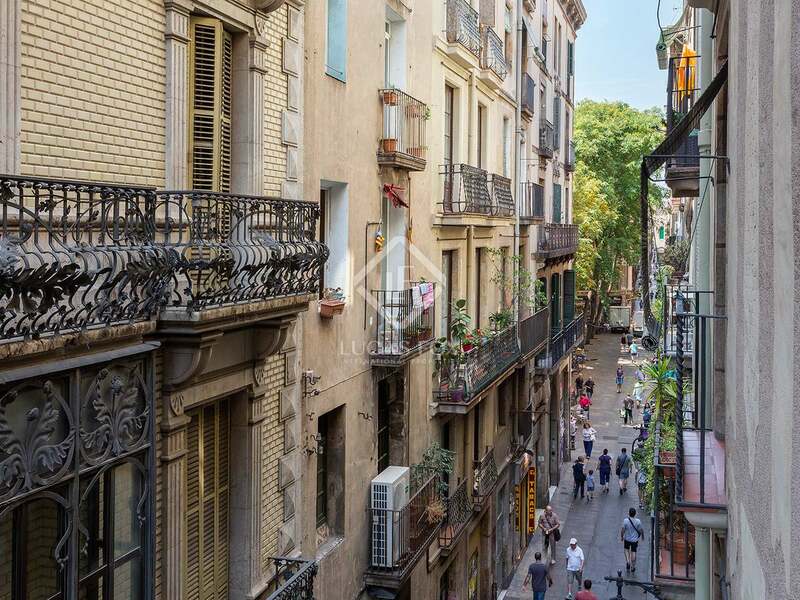 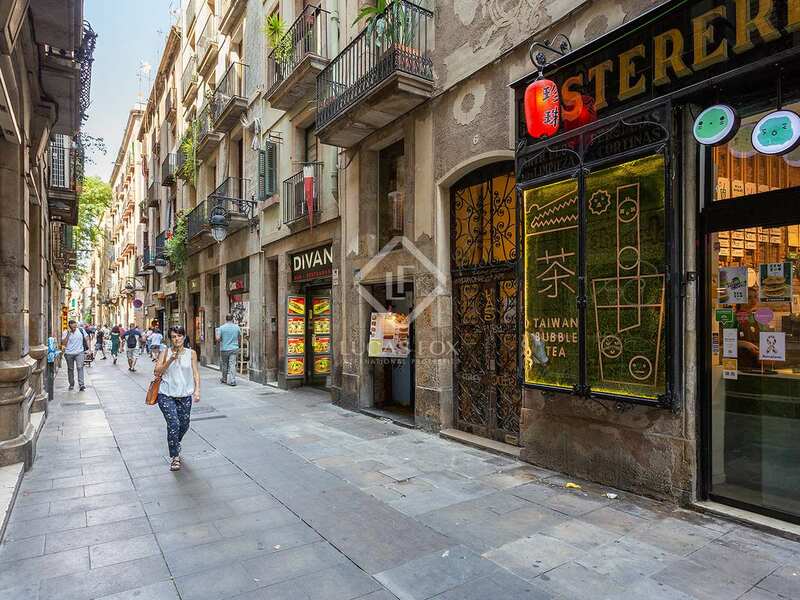 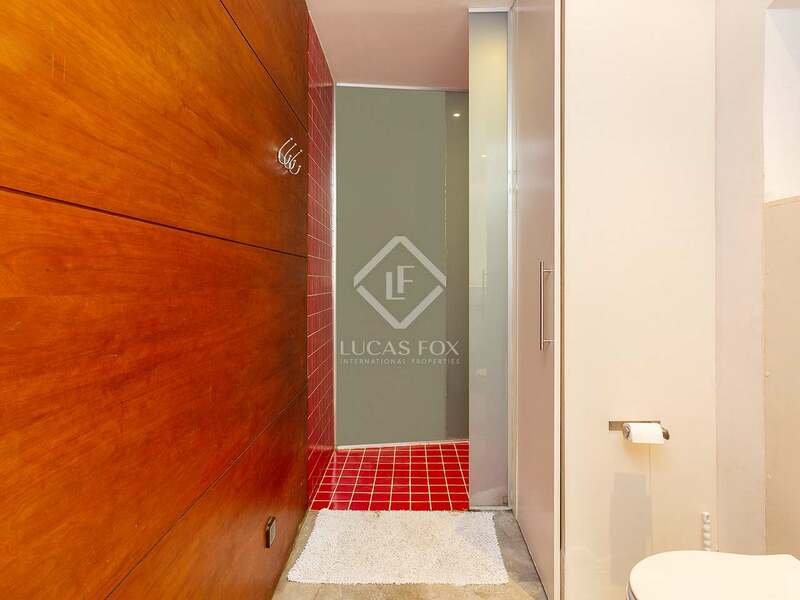 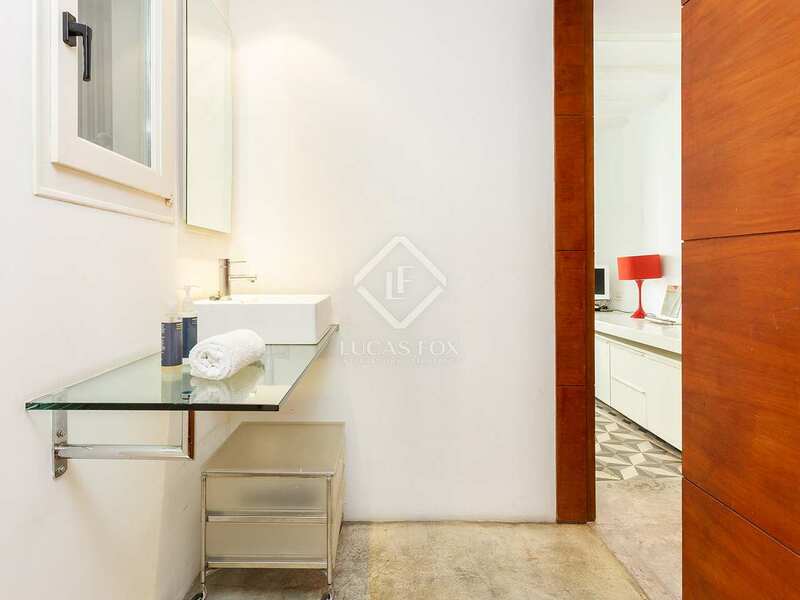 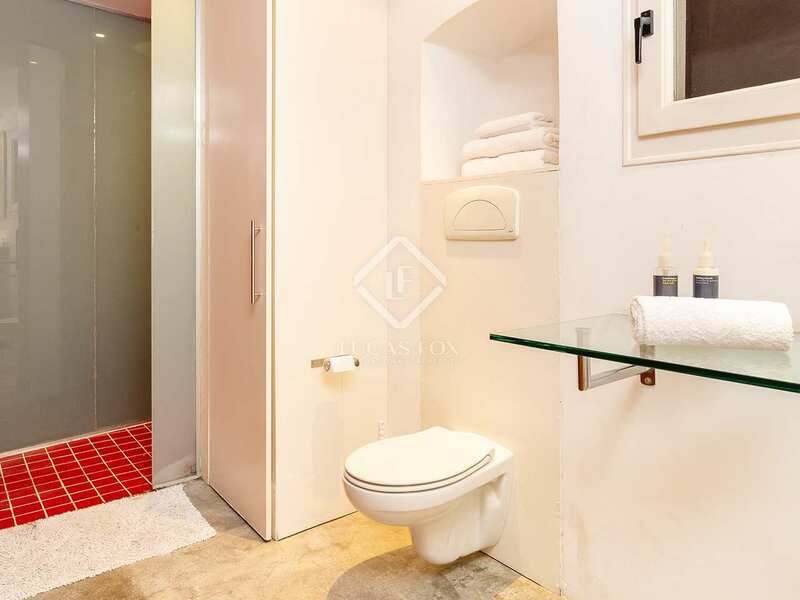 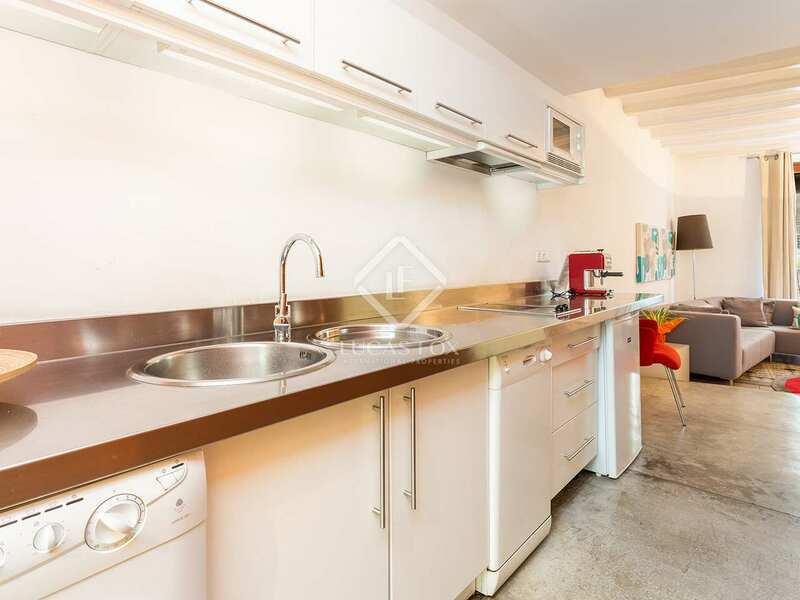 Property located between Las Ramblas and Plaça Bonsucces, close to Plaça Catalunya and surrounded by shops, restaurants and services. 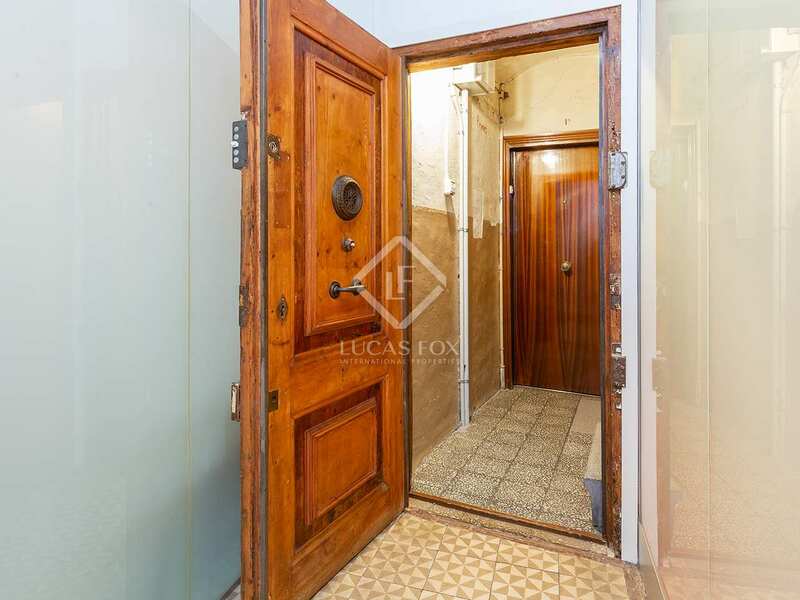 The property is on a particularly attractive old street with views of the charming historic buildings in the area.